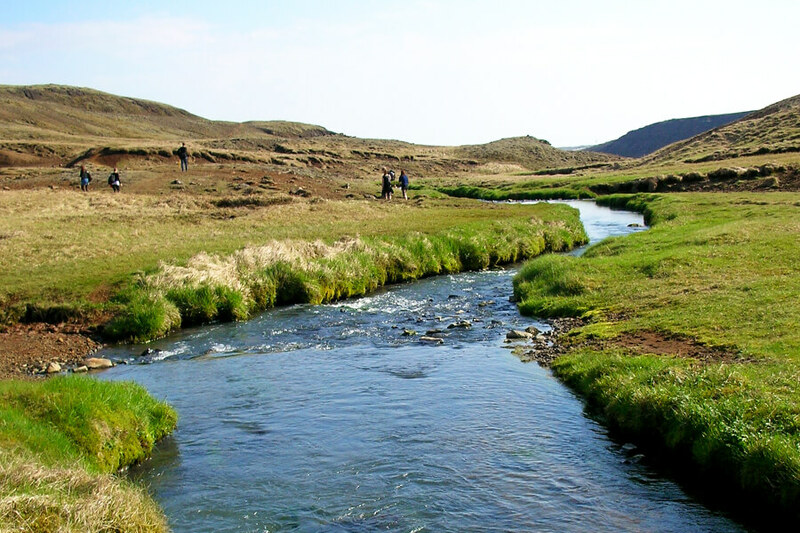 Hiking and Golden Circle is a fun combination of activity. 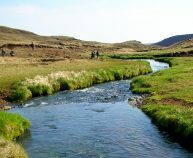 We take you on a hiking tour in the Icelandic countryside and also on a Golden Circle tour where you see all sorts of wonders. 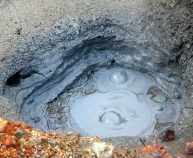 The hiking will take place in Reykjadalur (Steam Valley) where you’ll explore the volcanic landscape on foot and you will also be able to bath in one of the hot natural river that runs in the valley. 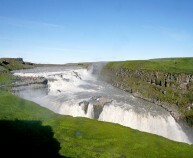 The Golden Circle tour is the most popular tourist route in Iceland. 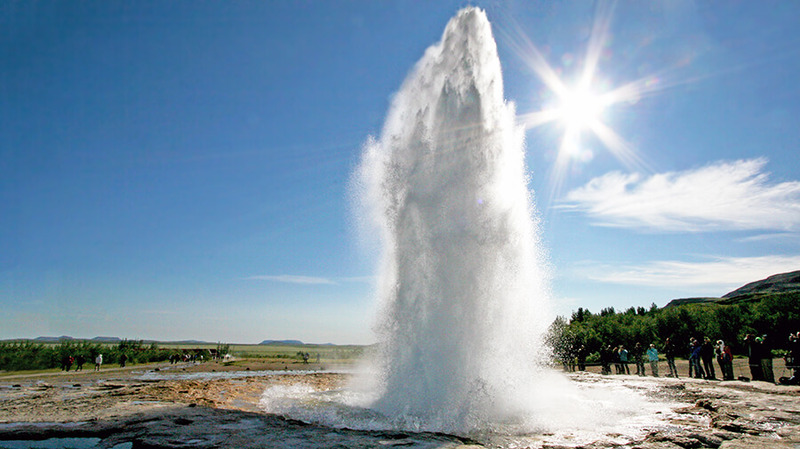 We will visit the geothermal active valley Haukadalur where among others the hot spring geysers Geysir and Strokkur are and the waterfall Gullfoss. 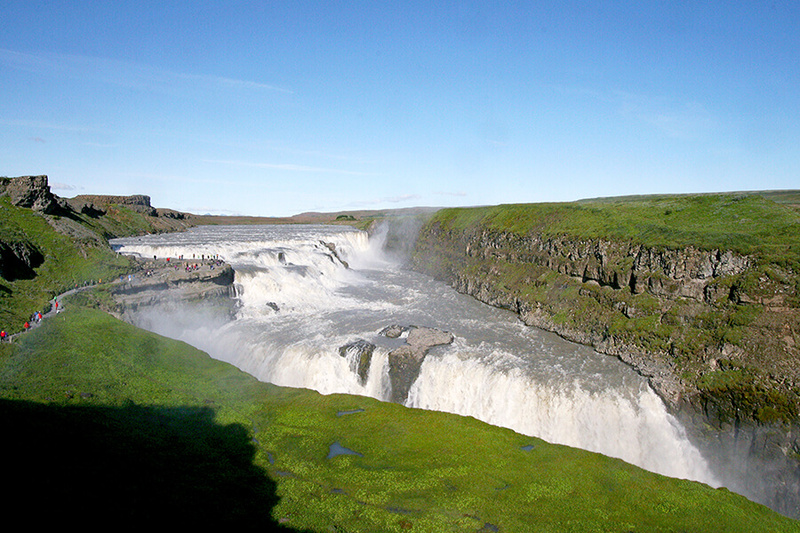 We will also visit the UNESCO World Heritage Site, Þingvellir, where Althing, was established around 930 and at Þingvellir the two continents, Europe and America, meet. 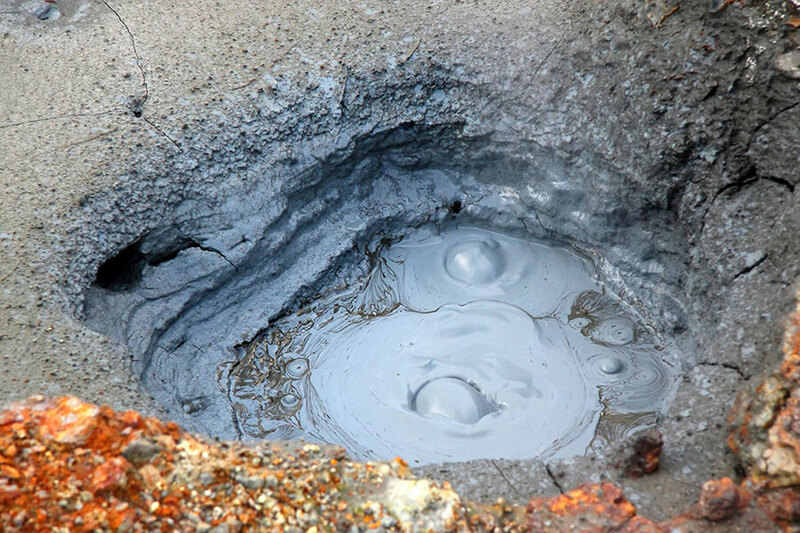 Minimum participants: 2 people (Contact us if you are traveling alone as we might already have a small group departing at your desired date).